Qkine quality promise: our growth factors and cytokines work. If they don’t, we give you your money back. Simple as that. 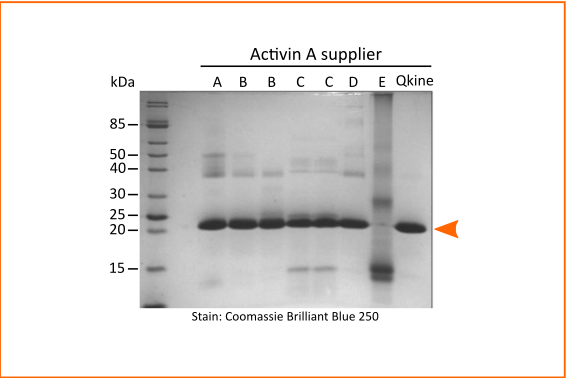 High quality recombinant human Growth/differentiation factor 15 (GDF15) protein purified and refolded from E.coli. No contamination from related TGF beta family proteins, solving a huge problem for researchers in this field (Olsen,2017). Tested in a well-characterised SMAD2/3 activation assay to confirm no SMAD signalling. 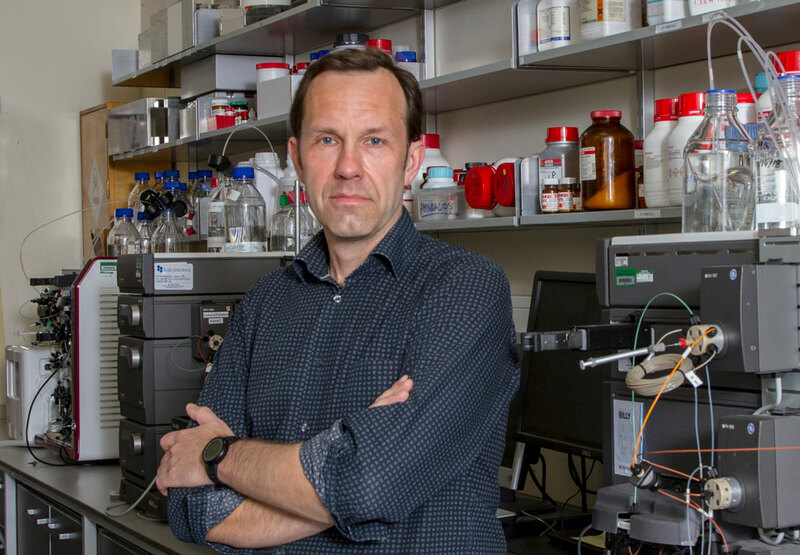 We use proprietary refolding technologies and protein purification techniques developed at the University of Cambridge to produce high quality growth factors in E.coli. 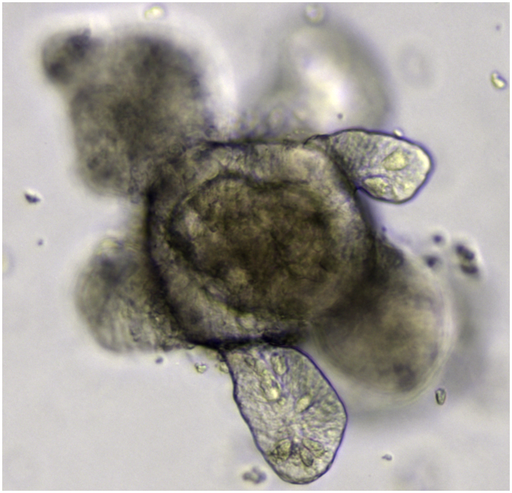 By solving scientific challenges such as structural heterogeneity, poor stability and solubility and spurious interactions with other biomolecules,we provide you more reliable tools for stem cell and organoid culture. You can order online and upload your PO, simply email Meena at orders@qkine.com or phone +44 (0) 1223 491486. We make it easy so you can concentrate on your science. Well we don’t actually deliver everywhere by bike – unless you are in the middle of Cambridge, UK! We do ship for free to all UK, Europe and US labs and biotechs. Please email orders@qkine.com if you are outside this area and we’ll find the best way of getting your growth factors to you. Growth factor quality underpins success of your stem cell culture. We provide the highest purity protein, minimise batch-to-batch variation and provide batch-specific quality control data for all our recombinant proteins so you can concentrate on your science.